Florida Little Dog Rescue rehabilitates unwanted, abused and abandoned little dogs and places them in loving and responsible homes to live out their lives as cherished family members. We READ MORE would love for you to join us by adopting a dog, volunteering as a foster home or donating money to help save the dogs. We are a 501(c)3 Charitable Organization, and all donations to FLDRG are tax deductible! 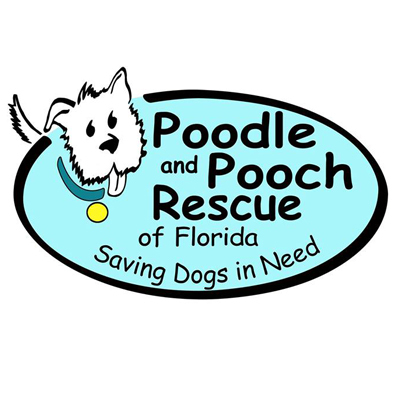 Poodle and Pooch Rescue of Florida (PPR) is a Florida 501 (3)(c) corporation which specializes in the rescue, rehabilitation, socialization and re-homing of abandoned, neglected, abused, orphaned, and/or surrendered poodles READ MORE and other dogs of various breeds and mixes We provide temporary safe foster homes and necessary grooming and vetting, including vaccinations, spay/neuter, dental and other medical attention as needed. with the public at the grass roots level, and supports policies that are based on the best scientific data available. 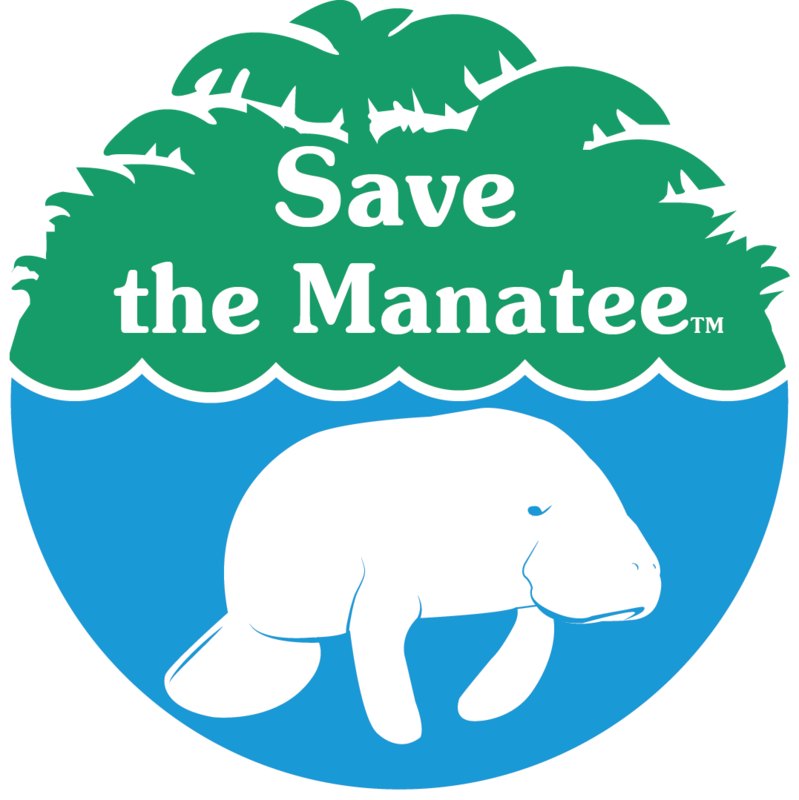 SMC raises public awareness; educates; conducts research; sponsors rescue, rehabilitation, and release efforts; supports land acquisition; promotes aquatic habitat protection; advocates for improved protection measures, and assists education and conservation efforts in other countries.